In 1947, the first real church for Catholics of what was known as Bull’s Head City was built. The Catholic Extension Society selected its name and it was called “St. Margaret Mary”. It was built near Davis Dam and seated about 100 people. 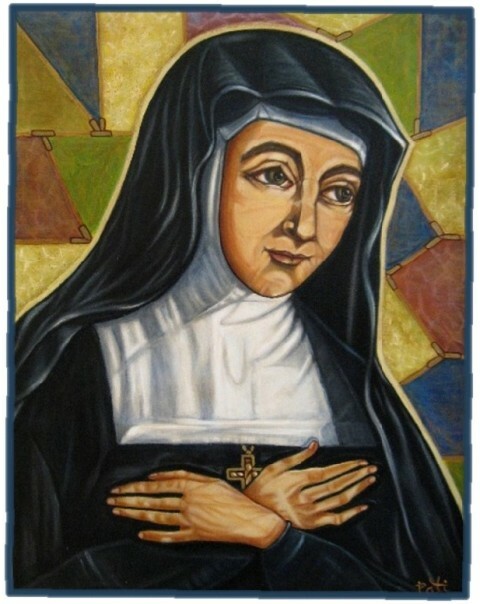 On December 19, 1969, St. Margaret Mary became part of the new Diocese of Phoenix, Arizona. 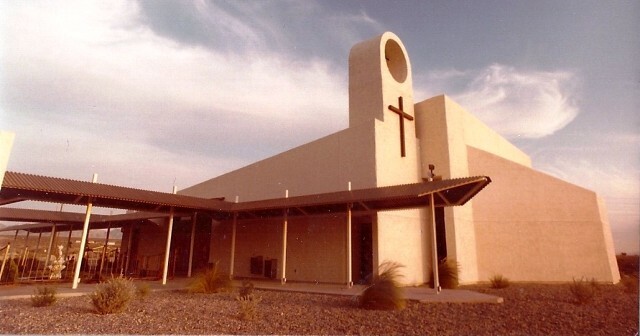 On November 12, 1980, the Department of Interior notified the Bishop of the Diocese of Phoenix that the lease for the land the church was built on would not be renewed and within seven years it would no longer be allowed to function as a church. 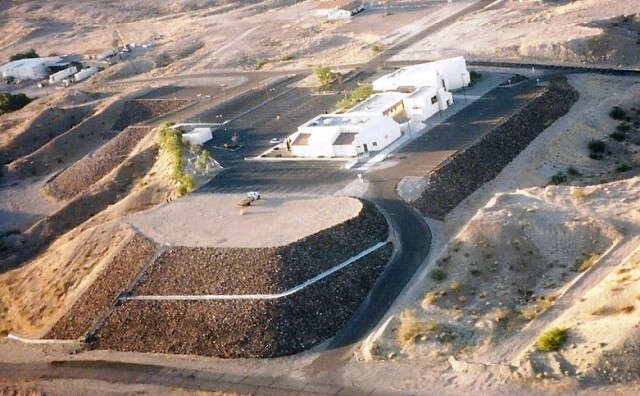 The building would become, and still is today, the Colorado River Historical Museum. 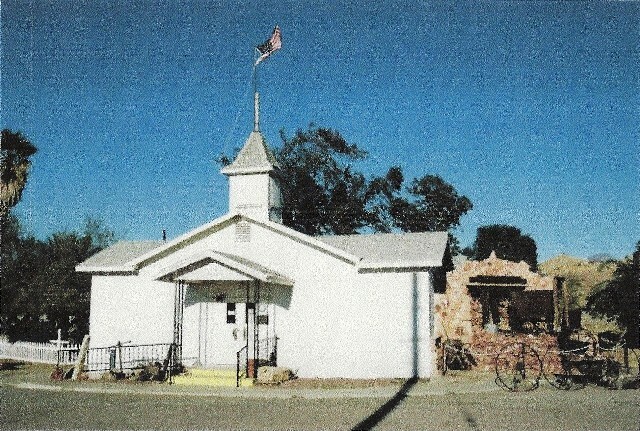 In 1981, ground was broken for a new church on North Oatman Road and the first Mass was celebrated in the front section on February 2, 1982. The back half of the church was utilized as the parish’s bingo hall. Future plans call for the old church to be converted to parish offices and a chapel. In 1984, St. Margaret Mary built separate living quarters for the pastor. At that time the parish had less than 600 registered families but projections for a growing population got plans started for the new church that would seat about 1,000 people. Today, the Parish has over 1340 registered families. 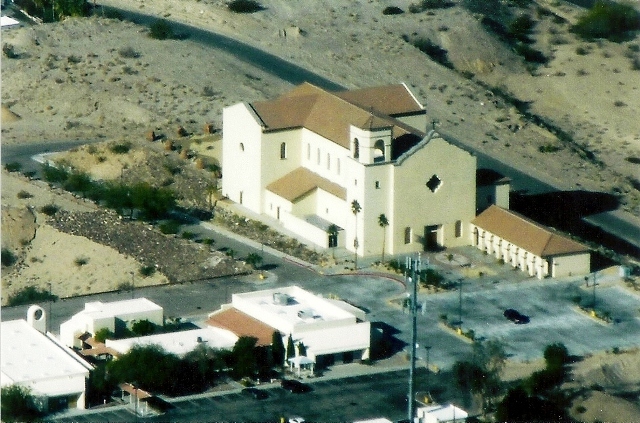 St. Margaret Mary parish sits on 15 acres on a hill in Bullhead City. The pad in the foreground is where the new church now stands. Ground was broken in February 2008, and the First Mass was celebrated on August 27, 2011. The Dedication Mass was September 29, 2011. Bishop Thomas J. Olmsted o f the Diocese of Phoenix and his Auxiliary Bishop Eduardo A. Nevares, in company with Pastor Peter P. Dobrowski, Parochial Vicar Fr. Julius Kayiwa, 22 visiting priests, 6 nuns, 37 Fourth Degree Knights of Columbus and a congregation of more than 1,000 dedicated this new Church. Our Parish has come a long way from our start in a very small church along the Colorado River.